Don't forget your December Roundup! I'm posting the roundup prompts a few days early so you have some time to think about your month before the new year hits. 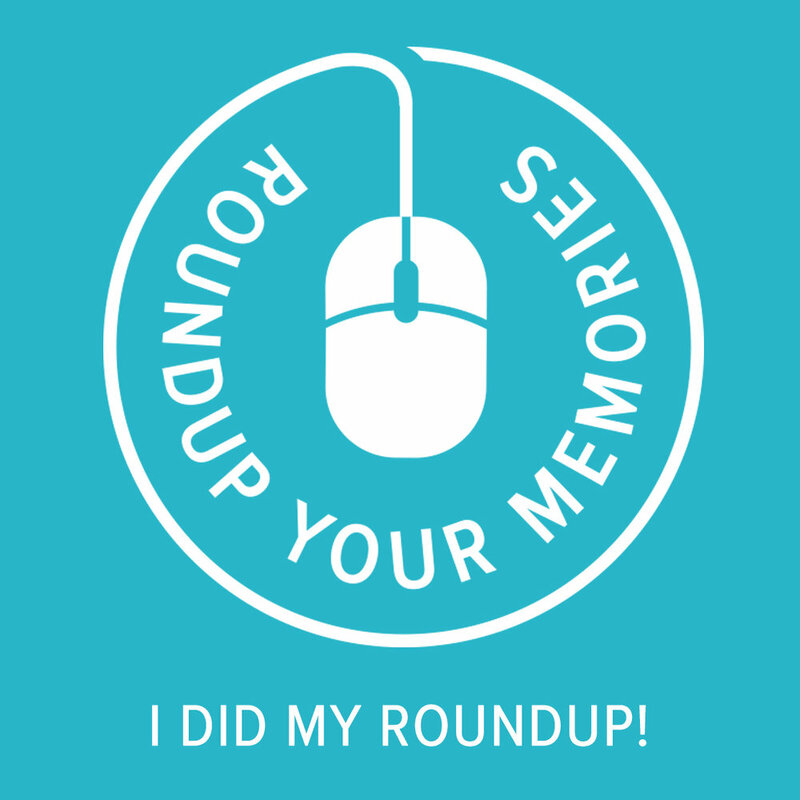 One thing I like to do along with my December roundup is to also glance back at the roundups from the past 12 months for a year-end recap. That's when roundups really pay off! Whether you choose to recap December only, or do a full year in review, I hope you will take a few minutes and jot down some important details based on these prompts. You will thank yourself later on! December was a busy month for our family. Both Alex and Riley had college finals, Jeff traveled quite a bit, and I worked on prepping for the Christmas holiday. We continued on with some long-standing traditions of opening LEGO advent calendars each day, making our favorite cookies, watching festive movies, and just spending time together. We all really enjoyed the new Star Wars movie. We were sad for some family members who had a loss. We ate too much and exercised too little. We cherished being together after Riley being away from us for the past two years on her mission.